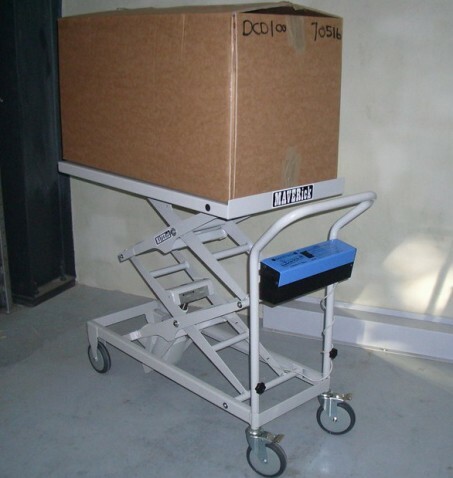 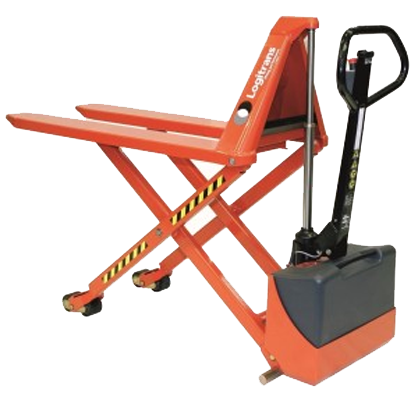 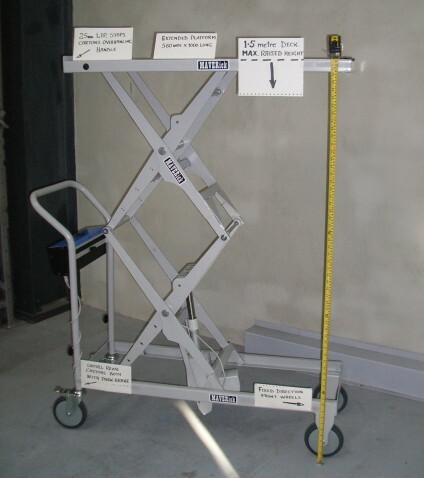 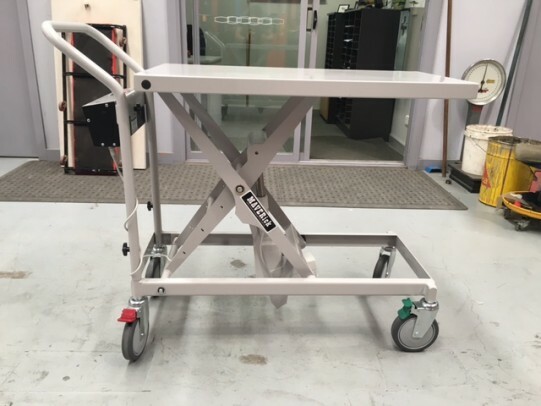 The DC Powered Scissor Trolleys are available in two models with a max lifting height of up to 1500mm and with a weight capacity of 250kg and 100kg. 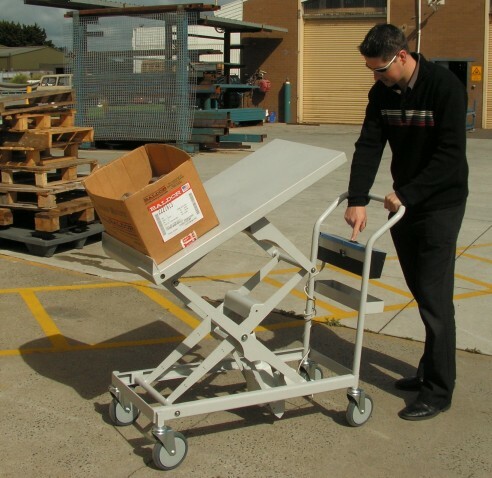 Ideal for applications including libraries, offices, laundry and money handling. 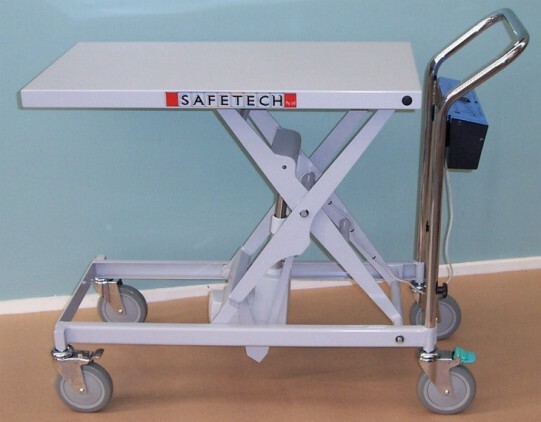 The quality castors and the light weight construction of the trolley made these units perfectly suited to less industrious applications and will handle being wheeled over carpet much better than heavy duty units. 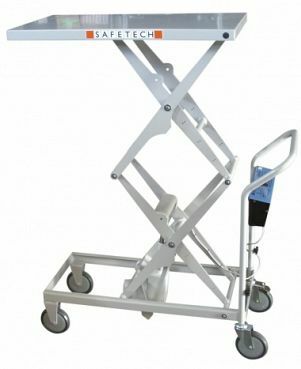 No more manual pumping or long unnecessary power leads. 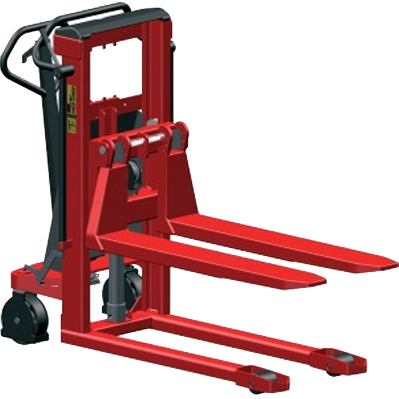 The batteries have a high duty cycle and a single full charge will power approximately 150 lifts.